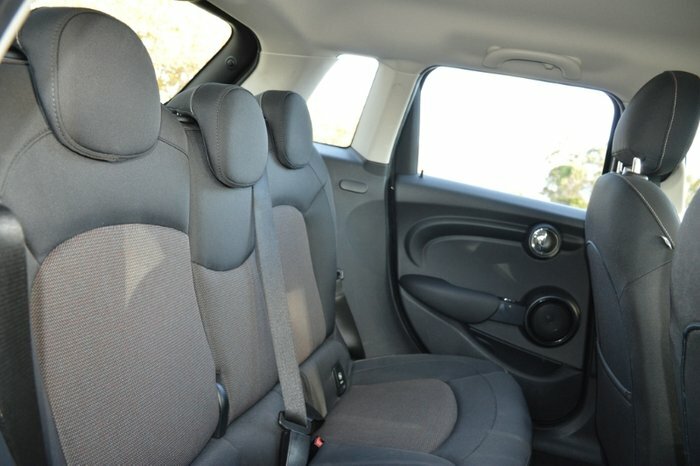 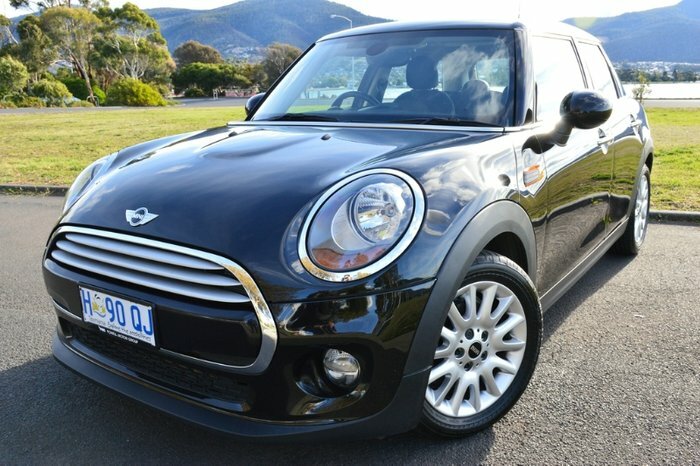 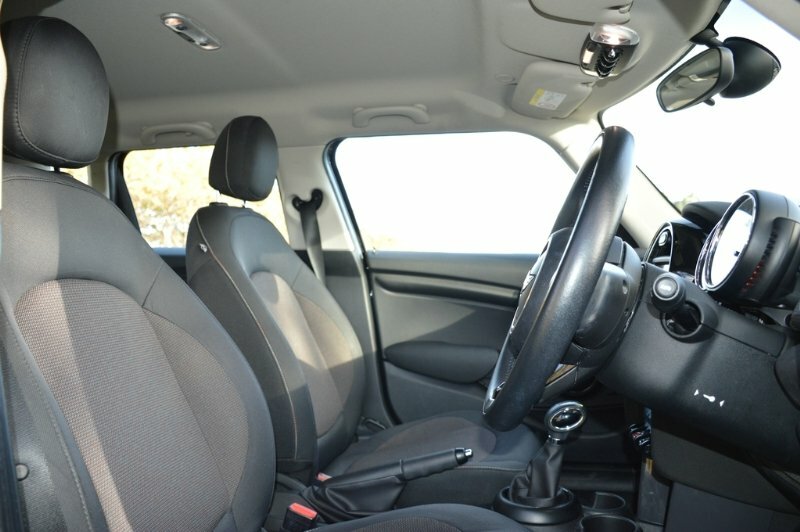 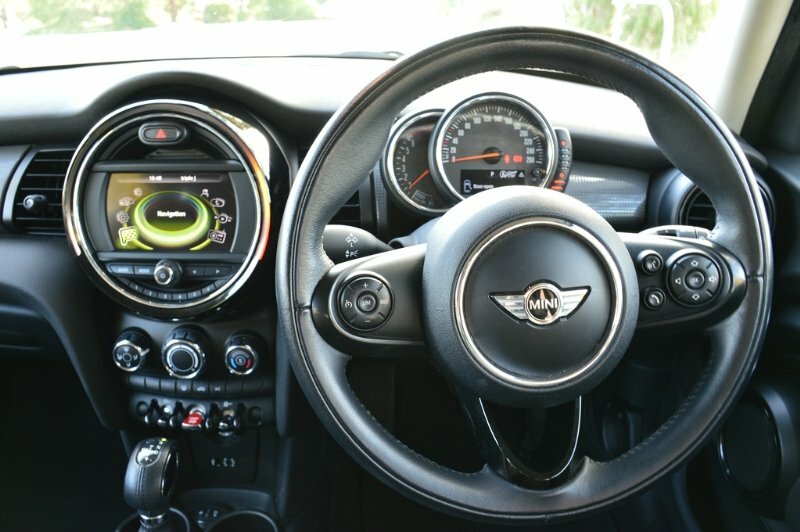 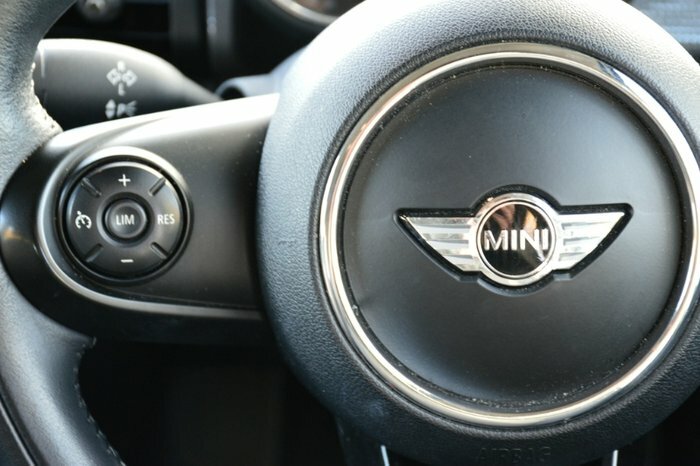 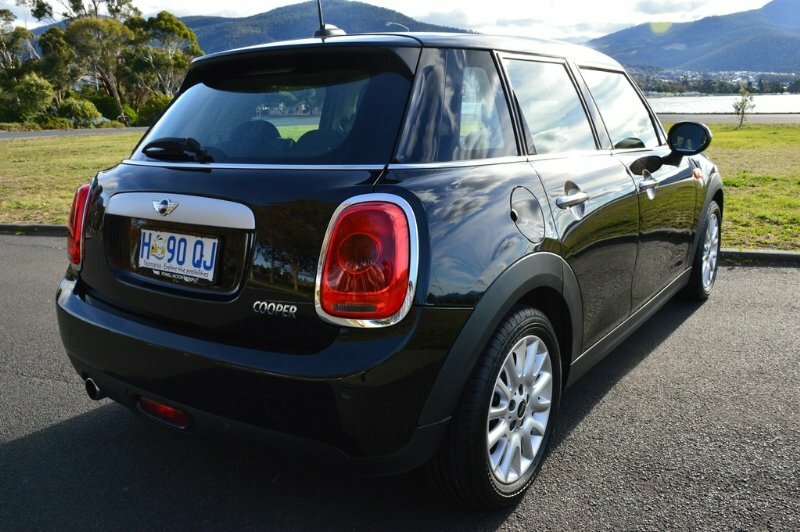 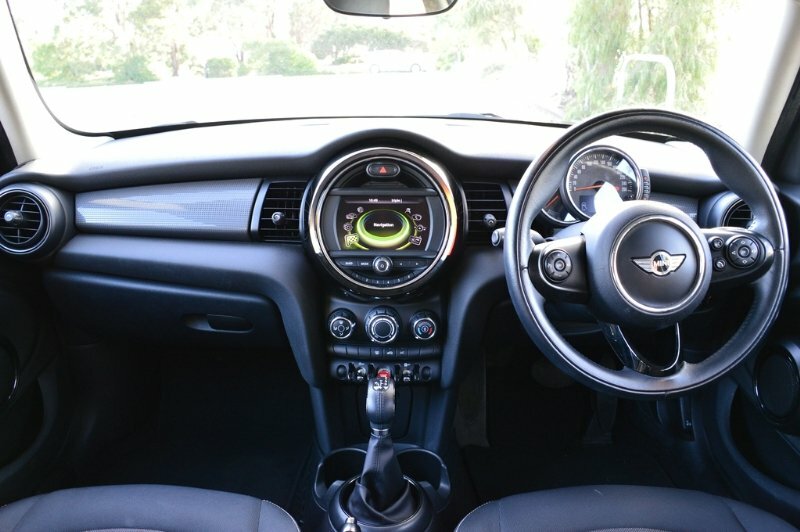 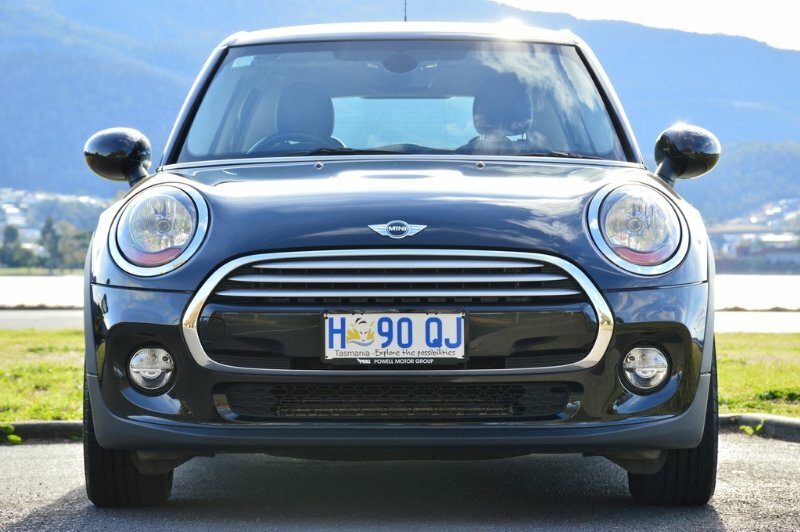 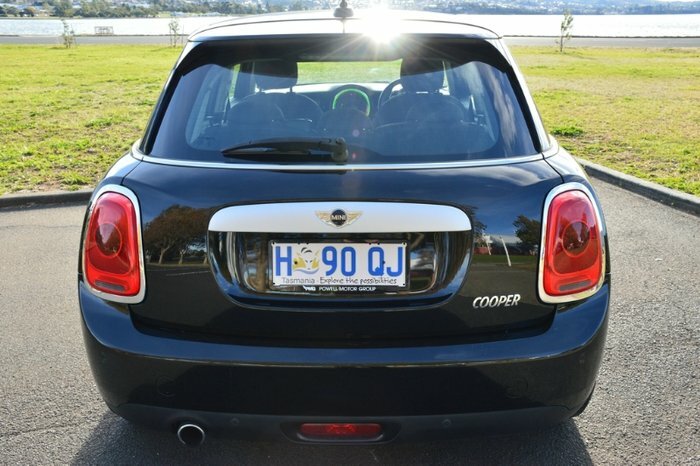 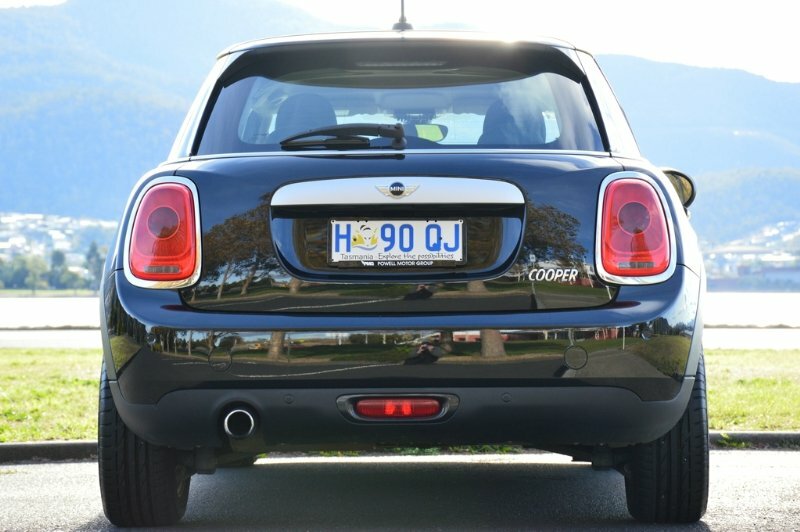 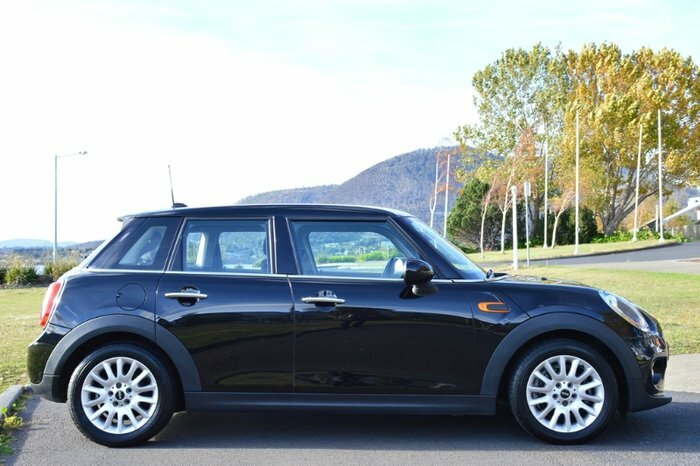 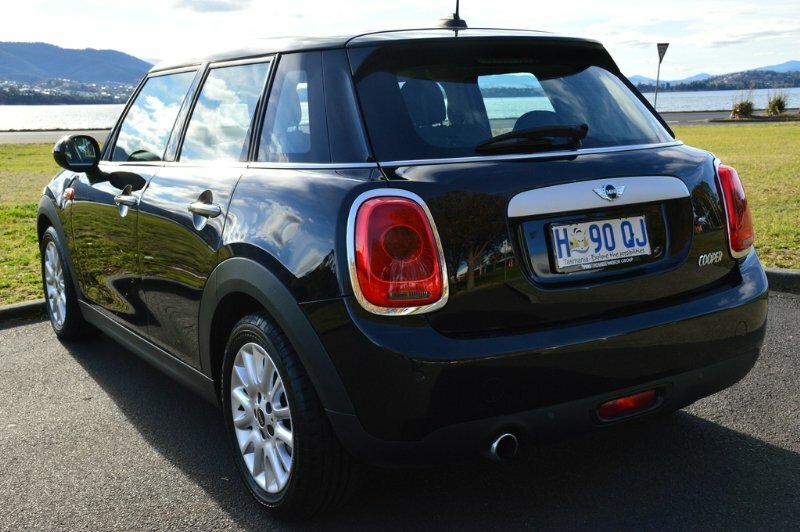 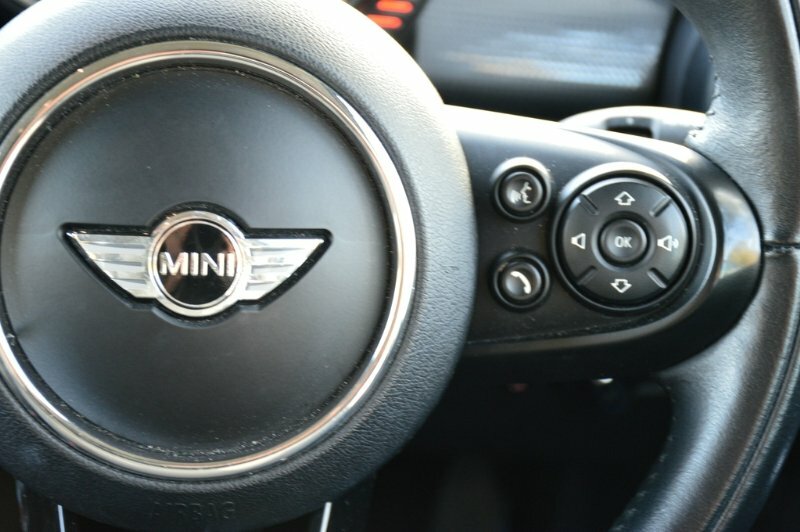 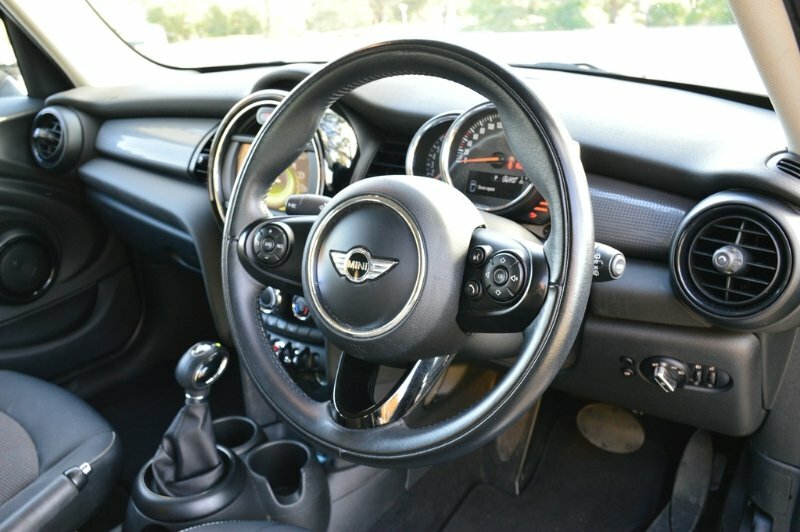 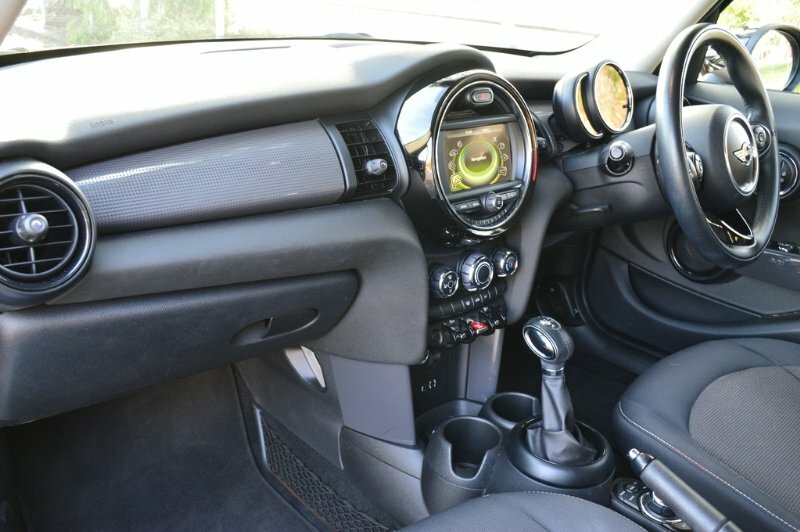 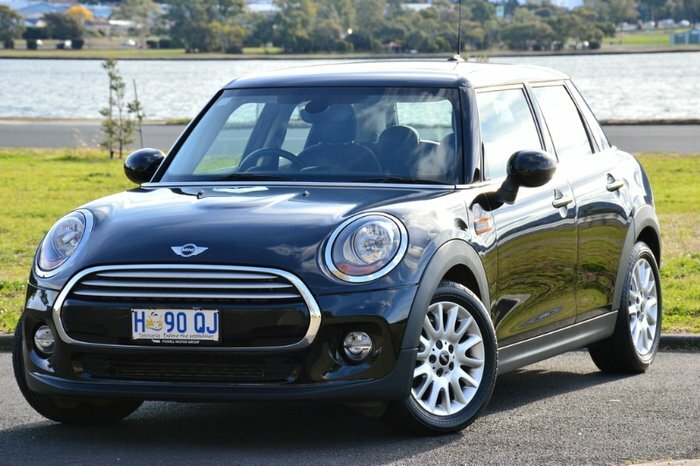 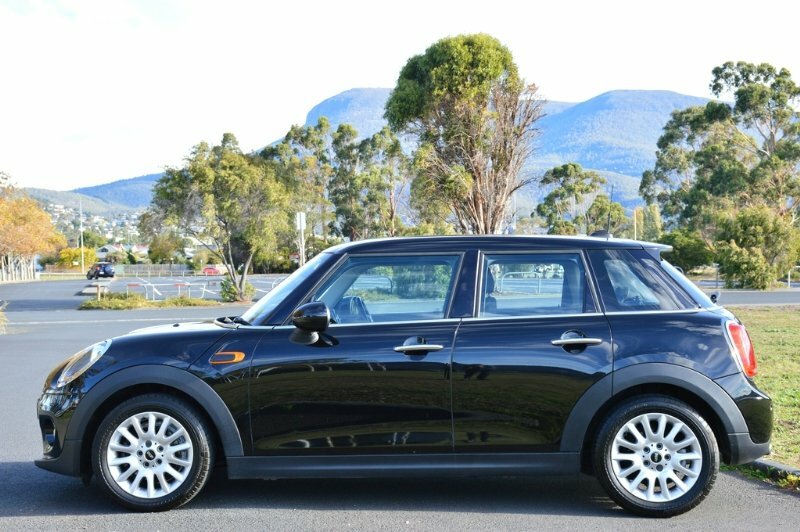 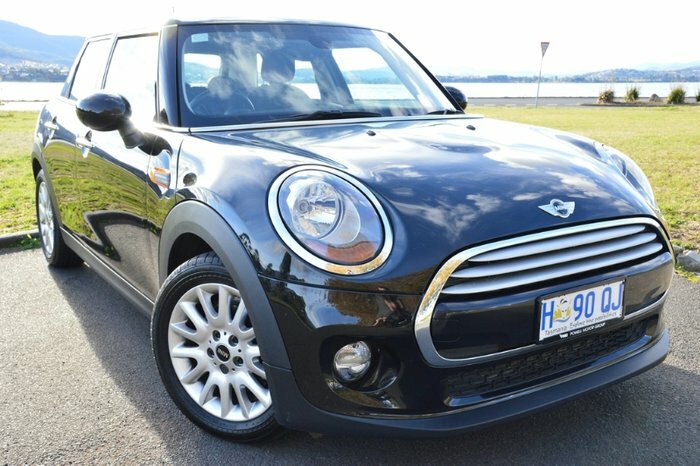 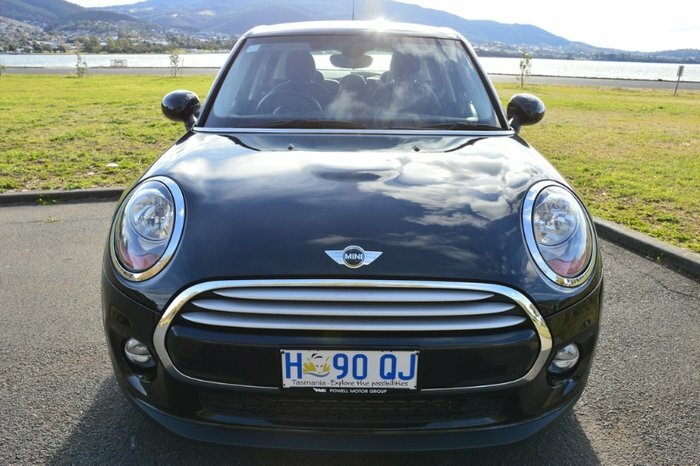 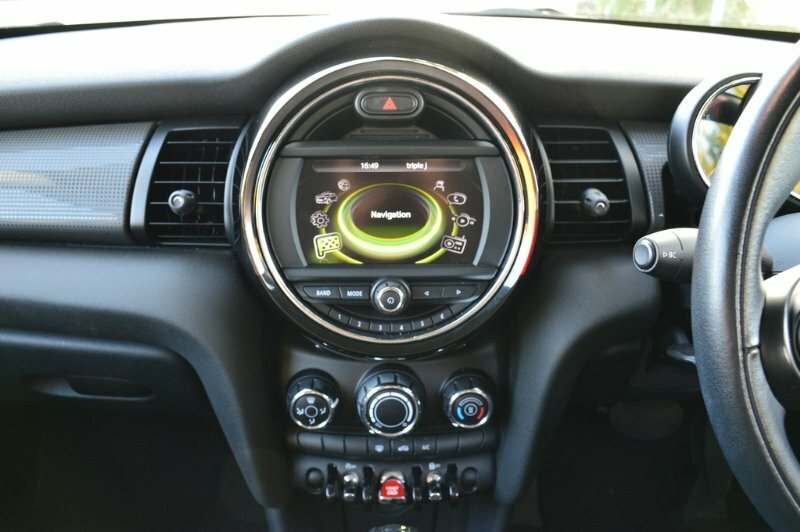 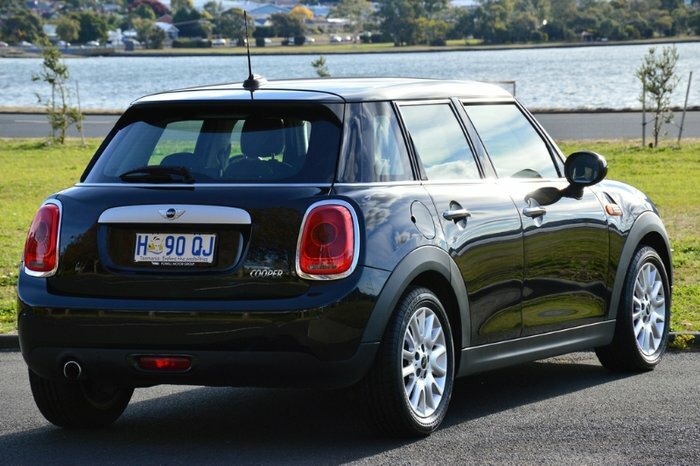 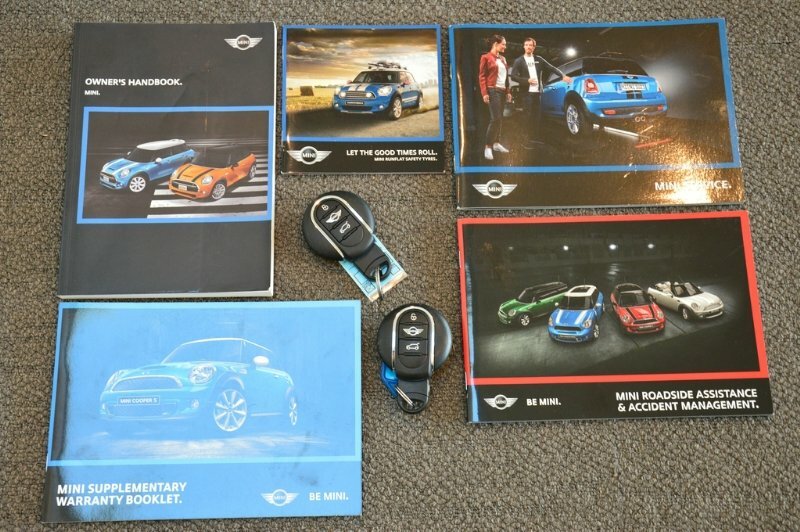 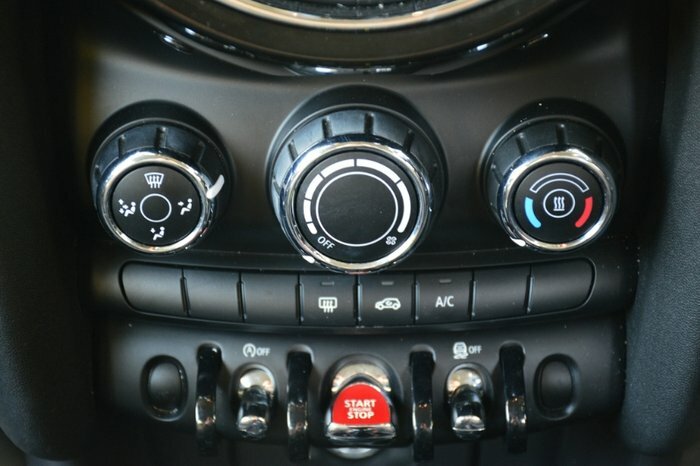 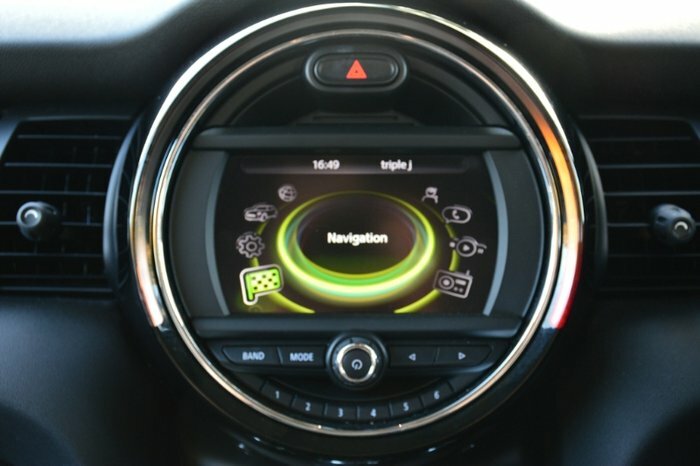 Small on size, big on value, this 2015 Mini Cooper Hatch is presented in Midnight Black Metallic paint, with a Carbon Black interior and 16 LA Wheels, this Mini is sure to impress. 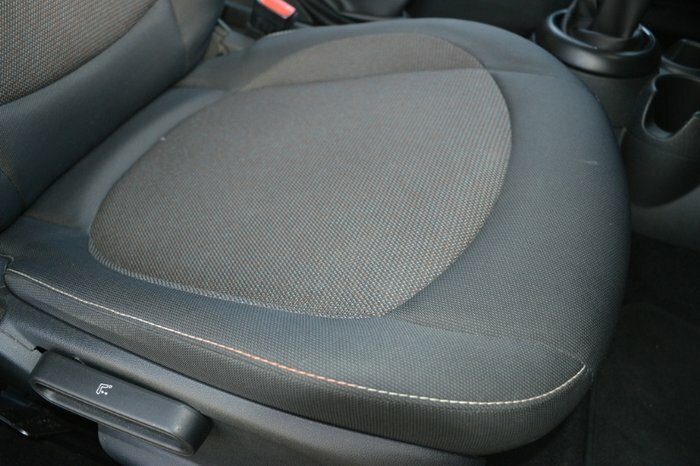 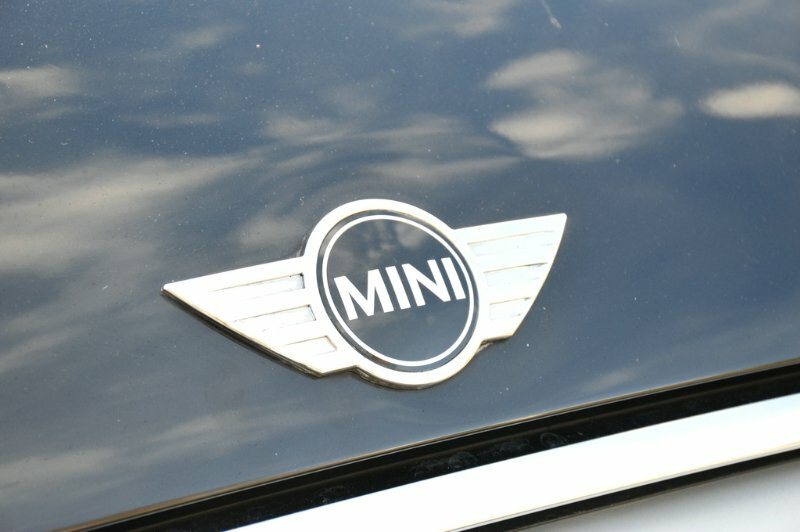 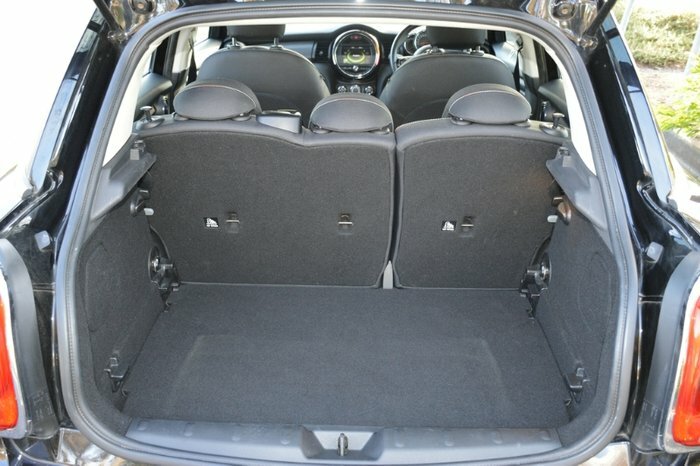 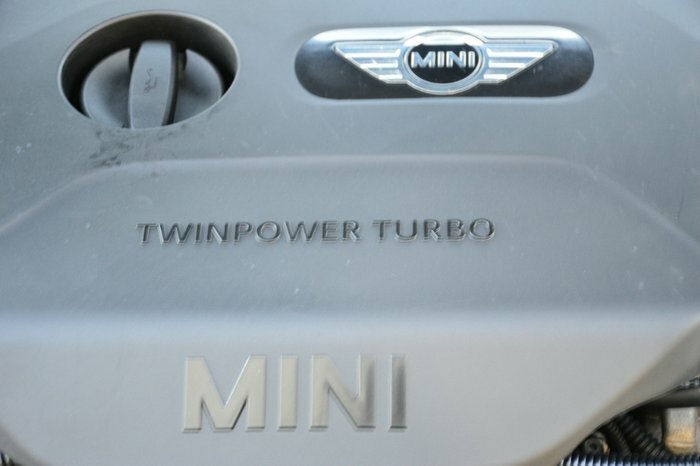 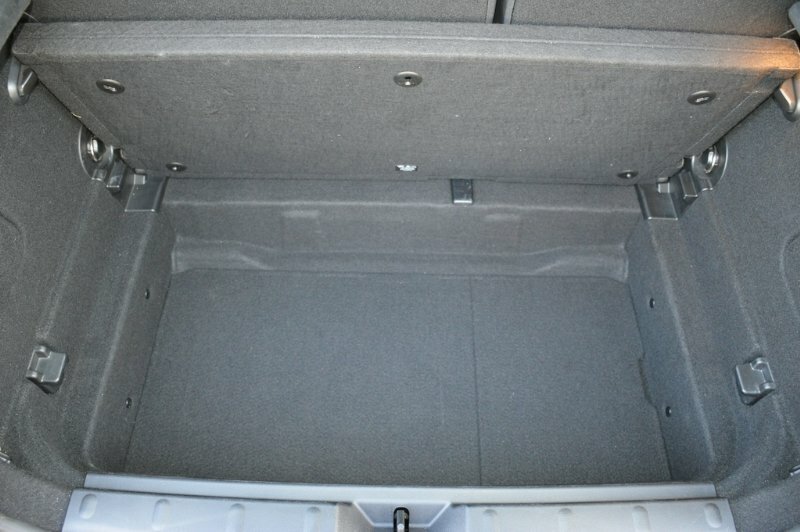 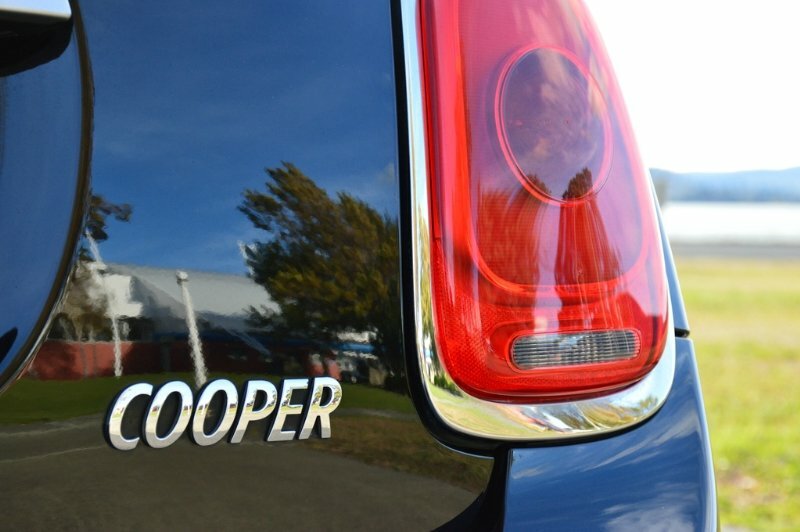 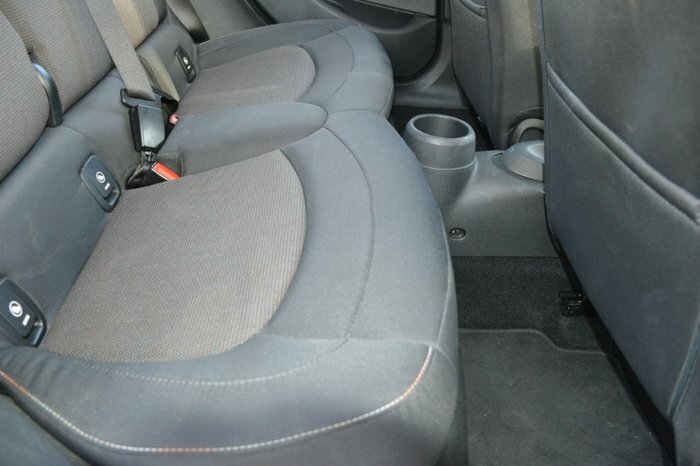 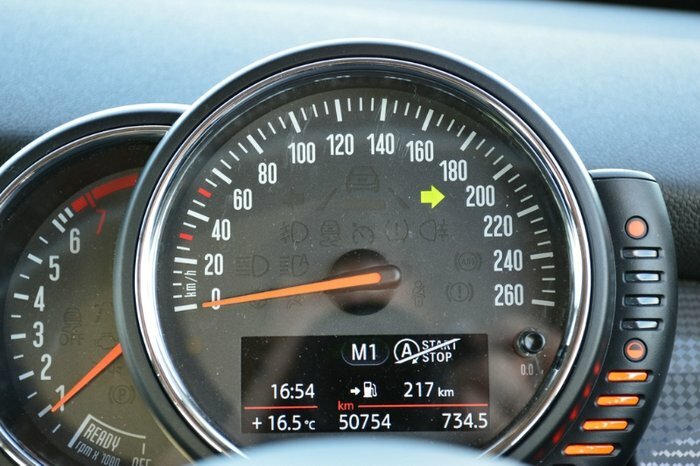 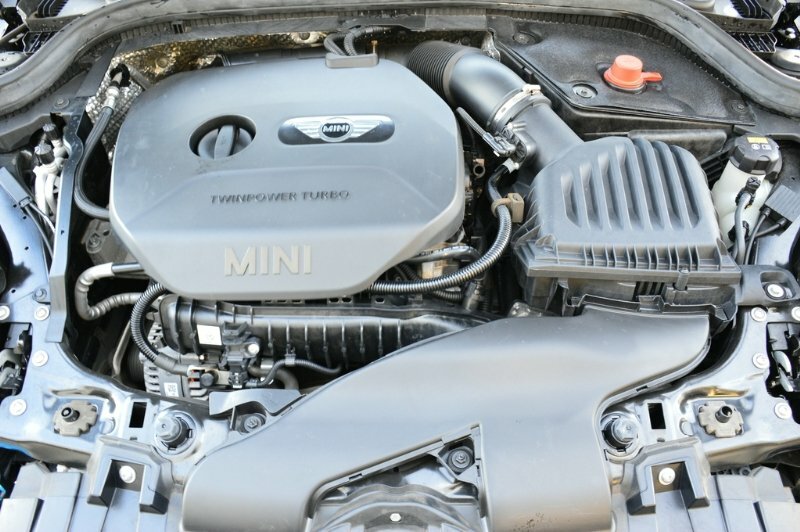 With just 50,754 k's and a full service history, this Mini offers excellent value and would even suit a new car buyer. 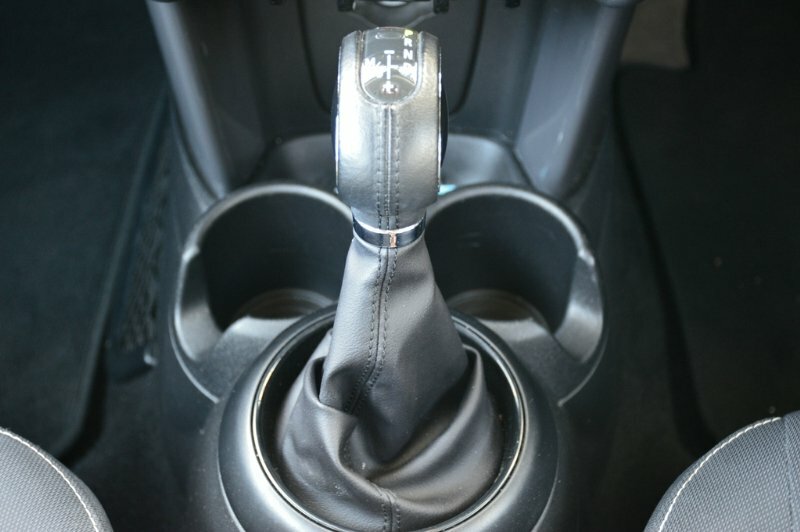 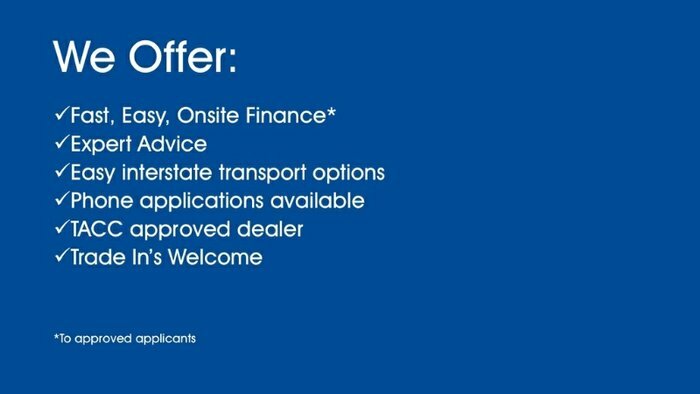 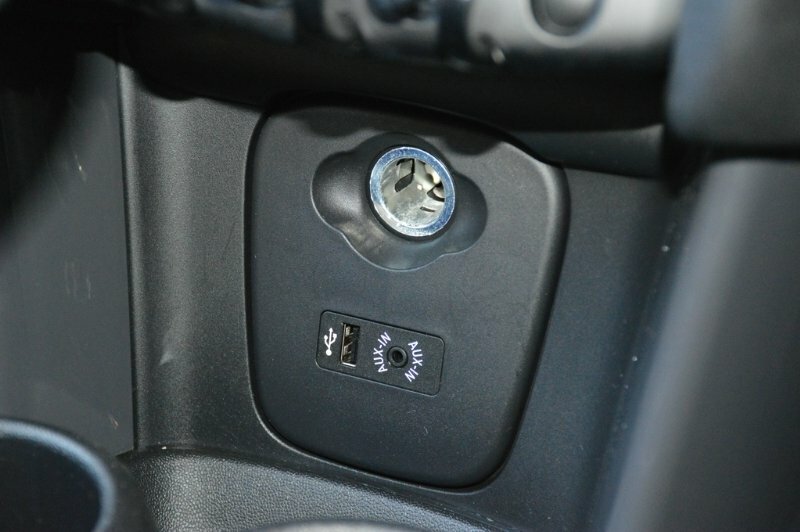 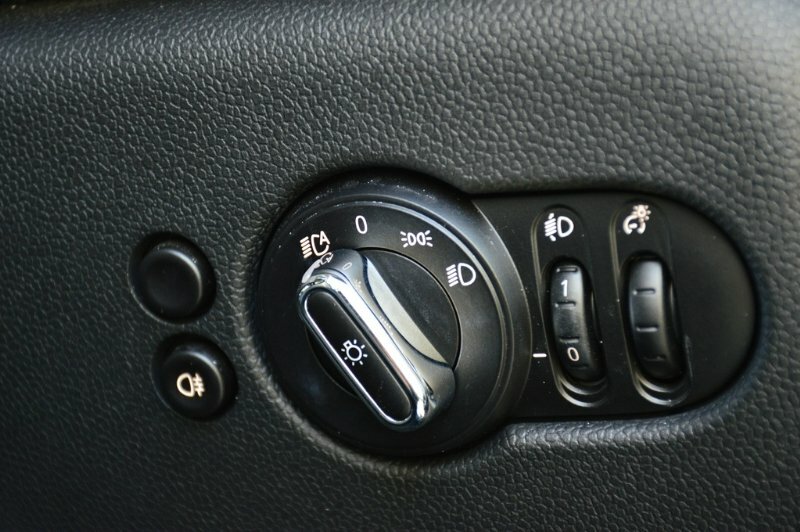 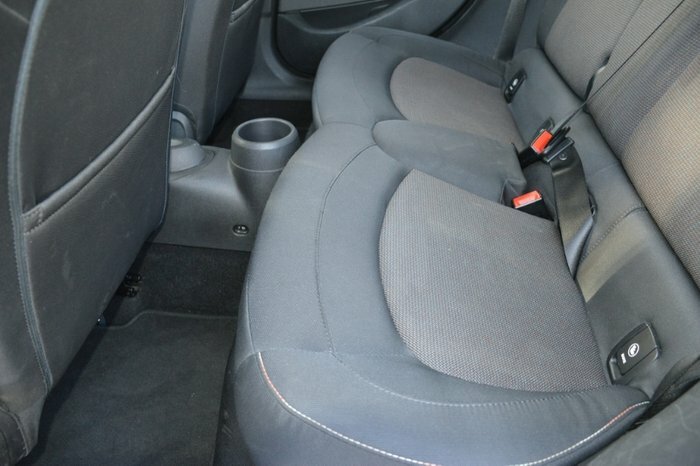 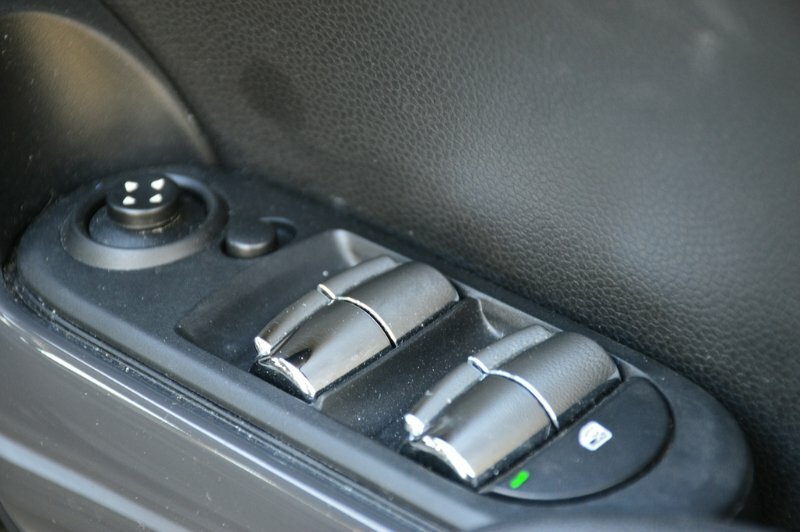 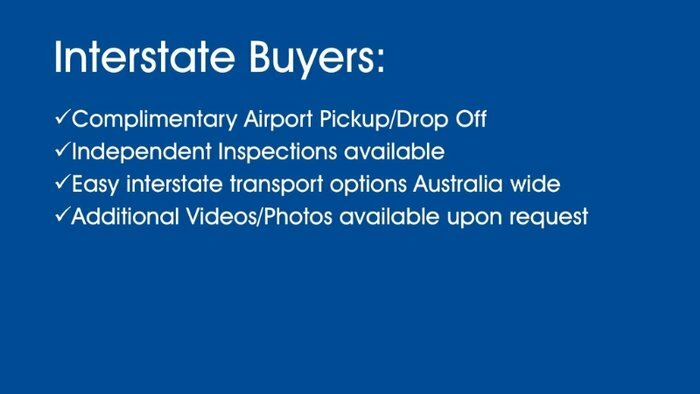 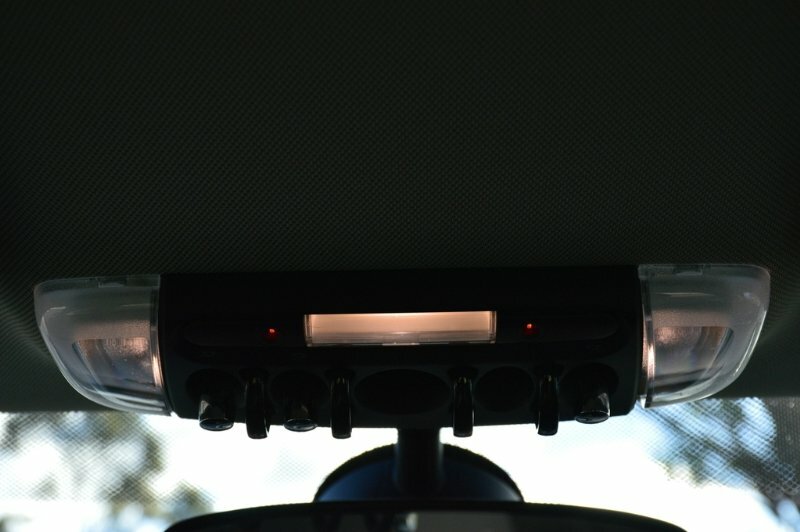 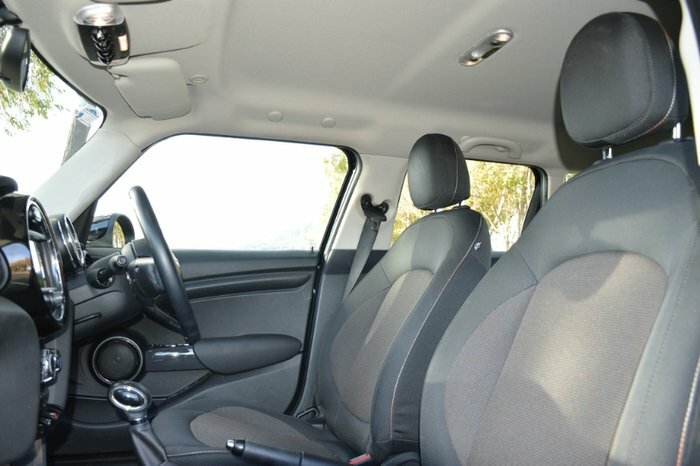 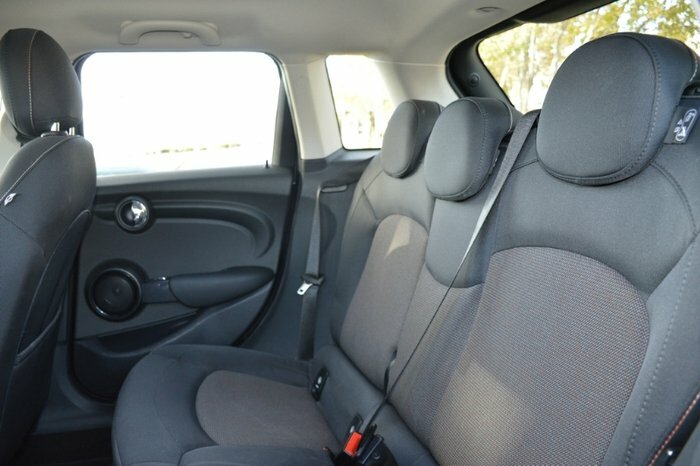 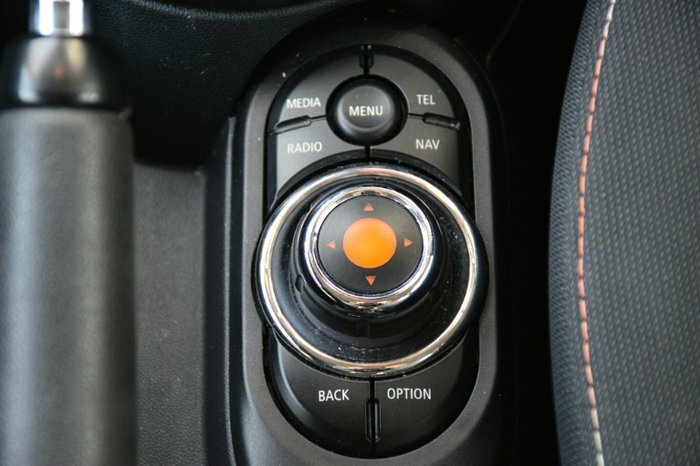 Contact us to arrange your test drive today!